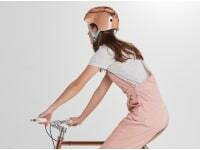 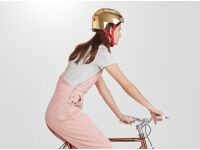 Bobbin are bike experts known for innovative and fun bikes and accessories. 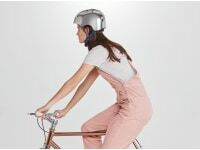 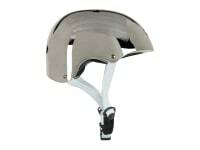 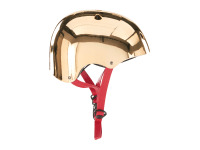 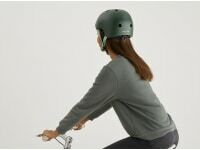 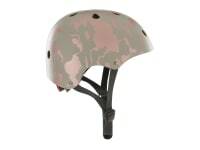 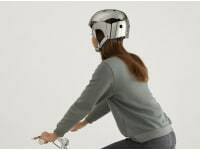 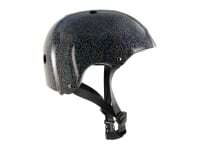 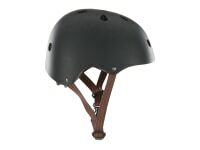 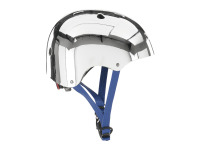 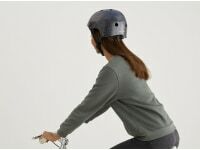 With their know-how and our creative smarts, we’ve made a range of functional and design-forward bike helmets. 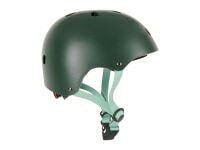 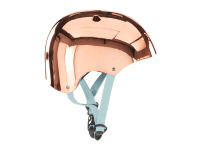 So, you don’t have to choose between style and safety.